Still seeking the locus of originality as we rummage through the tunes every week on Bubble Wrap Radio. Our most recent theory is that originality is expressed when the thing you create is wholly your own, without regard for the thinkings or doings of anyone else. Swan’s Chambers, a classically influenced and generally conceptual artist from Georgia, USA, have a new eponymous work from which came the selection — “Swan Three (Swan Wept)” — we played. 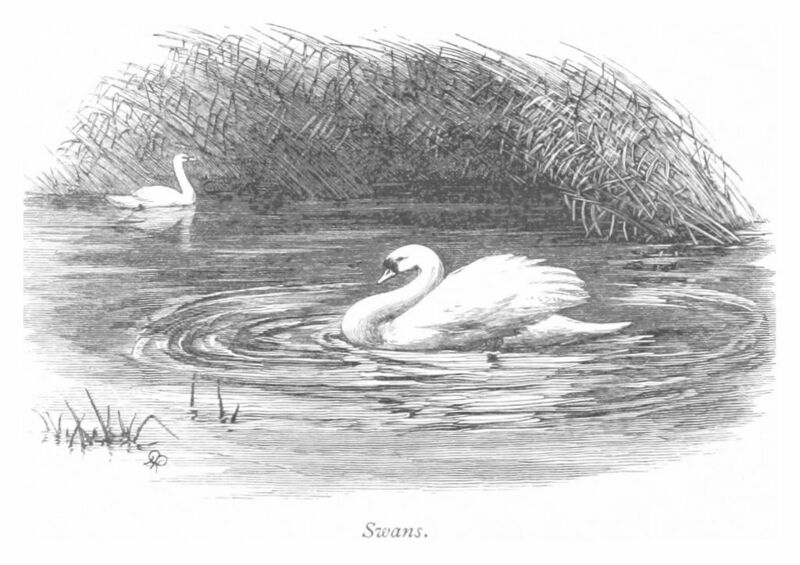 An instrumental, “Swan Three” puts one in mind of a type of stylized Euro folk music popular in the 1960s. There are many instruments including Latin guitar, pianola, flute, and various other electronics. It is romantic and cinematic and, in truth, hardly original, but certainly unusual for our times. “Three Mile Drive” from Nanami Ozone (Phoenix, AZ) has a lot of, well, drive, and a vocal that speaks of anger and despair (whether intended or not). Harsh, thrashy, post-apocolyptic even. It reminded me of the way we used to feel when things were sucky, before we learned it wasn’t nice to feel that way. Tiny Ruins (Auckland) gave us a lovely arty ballad about wandering around an art school that’s closed for holiday. In “School of Design,” we join the singer in her lonely musings, the ghostly emptiness and claustrophobia, white walls, dusty books, and clocks clicking perfectly in time — in short, all that is dead in art. This evening’s oldie was “Norwegian Wood” by the Beatles. We also tossed in a fair share of Michael Jackson, because you can never get enough….